World Chess Champion Viswanathan Anand will go into the World Chess Championship 2013 without two of his main team members: Rustam Kasimdzhanov of Uzbekistan and Peter Heine Nielsen of Denmark. Rustam Kasidzhanov was World Champion Viswanathan Anand's second for the successful World Chess Championships of October 2008 against Vladimir Kramnik, April-ay 2010 against Veselin Topalov and ay 2012 against Boris Gelfand. 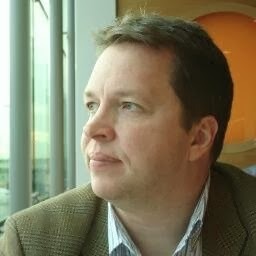 Peter Heine Nielsen worked with World Champion Viswanathan Anand from 2002-2012 which covered the World Championships in Mexico 2007, Bonn 2008, Sofia 2010 and Moscow 2012. Nielsen coached World No. 1 Magnus Carlsen in 2013 and Carlsen won the Candidates in London to earn the right to challenge Vishy Anand for his forthcoming title match in Chennai this November. Nielsen also coached Carlsen in Khanty-Mansiysk 2005 when Carlsen became the youngest-ever chess player to qualify for the Candidate matches. 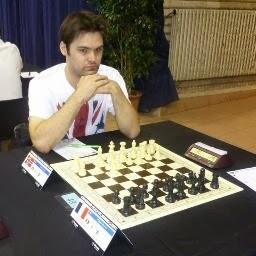 Nielsen also worked with Carlsen in 2007 for Wijk aan Zee. Here are all the quotes about how the situation has come about with Anand preparing for the upcoming World Chess Championship 2013 with a new team. -- During my work with Anand our relations were kind of intense. But after the match we came to a decision to have a sort of rest from each other. Maybe Anand needed rest from my company even more than me. -- I think three World championship matches are enough for me. They were all very tough – one tougher than the other. At the end I think I deserved some rest (smiles). -- We cannot use Peter after he has worked so long with Anand. That would not be good, morally, even if there are no problems legally. 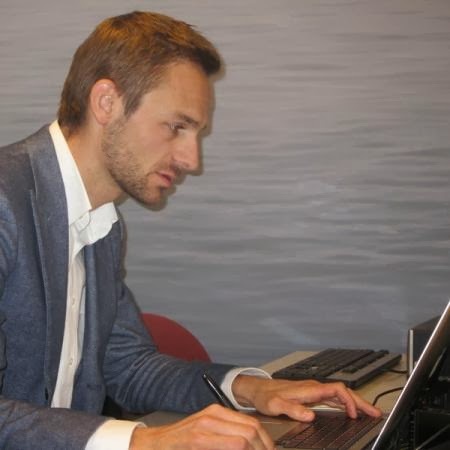 Peter is therefore not going to work with us in preparation (for the World Chess Championship 2013 match) if Magnus qualifies as World Championship challenger. gamble. Therefore, we do not want to change his routines too much. Candidates, and here Peter will help him. 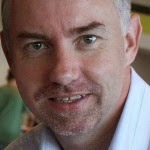 -- We are please to have Peter Heine on the team, he knows the Scandinavian mentality. 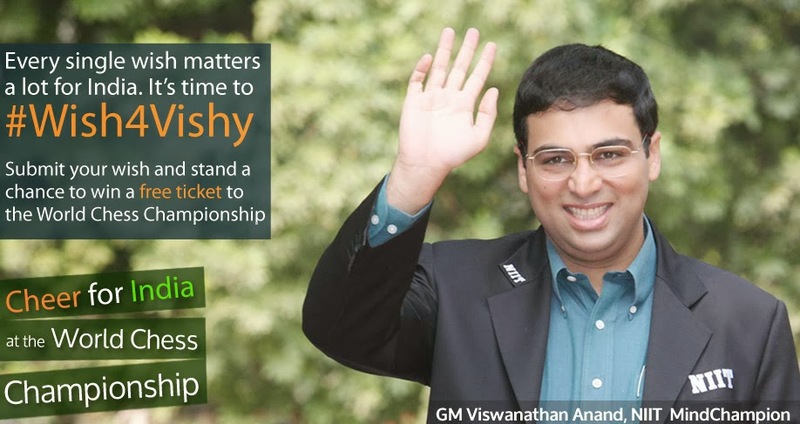 -- Its been ten fantastic years with Team Vishy, culminating in four consecutive World Championship titles. Chennai, August 19: World No. 1 Grandmaster Magnus Carlsen has said he is satisfied with the arrangements at the World Championship 2013 venue in Chennai for the match against World Champion Viswanathan Anand. Carlsen and his team inspected the venue today. The 22-year-old talent was accompanied by his manager Espen Agdestein and his father Henrik Carlsen. "I am happy with the arrangements and look forward to playing against Anand. 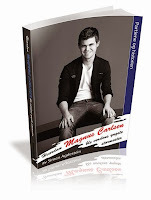 I respect him a lot," Carlsen said. Carlsen said his November 7-28 contest against Anand will be very interesting and that it would be one of the finest matches in the history of chess. He also said he was confident of snatching the World title from Anand. "When playing a World Championship match, you should have supreme confidence in your abilities," Carlsen said speaking to journalists here. In reference to the World Championship 2010 match in which Anand beat Veselin Topalov, Carlsen said he had not had any major role to play in that match. However, Carlsen said, he worked with Anand during 2007-2008 in his World Championship matches. Carlsen did not reply to questions relating to Garry Kasparov, the role of Peter Heine Nielsen, one of Anand's major seconds all along, who quit early this year and helped Carlsen prepare for the London Candidates. Carlsen also refused to comment on the controversial "illness clause" in his contract for the World Chess Championship match. "As such, Nielsen shall not have any role in this match as he has been close to both the players. Though Anand will have the advantage of playing in his home turf, his recent encounters against me have given me enough confidence," Carlsen said. Carlsen also played a simul against 20 young talented players in the 6-17 age-group at the MOP Vaishnav College, Nungambakkam. 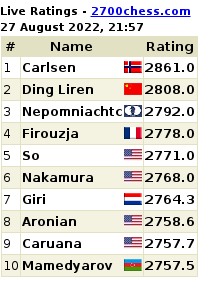 Carlsen spent around two and a half hours in the simul winning 10 games and drawing six. Carlsen also lost to four youngsters. The 10-year-old FM L N Ram Aravind, multiple National Champion R Vaishali, National Under 13 Champion N R Visakh and Commonwealth Bronze medallist G Jaswant forced the World Championship Challenger to resign. Carlsen was all praise for the children.